Two-time Academy Award nominee Samantha Morton's directorial debut THE UNLOVED is a powerful and personal look at the strength and resilience of youth. Morton tells the story of eleven-year-old Lucy (newcomer Molly Windsor) seeking refuge as a ward of the state from her abusive father (Robert Carlyle). Placed in a tumultuous foster home, Lucy befriends her rebellious teenage roommate Lauren (Lauren Socha), and together they navigate the cold and uncaring world before them. 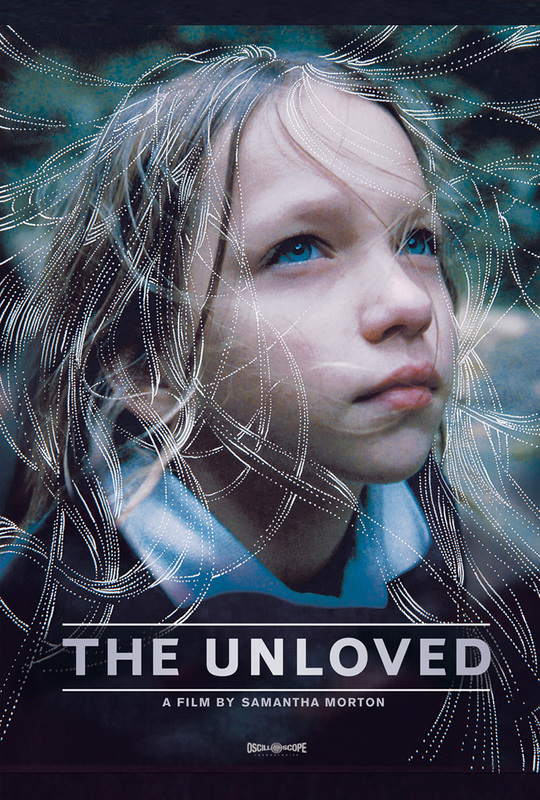 With a screenplay by Tony Grisoni (FEAR AND LOATHING IN LAS VEGAS) based on original material by Samantha Morton, THE UNLOVED captures the subtle magic and melancholy of childhood while painting an honest portrait of a girl torn between a broken family and an inept social system.